Join Mickey Mouse, Minnie Mouse, Donald Duck and Goofy as they walk down memory lane and reawaken Disney moments that span generations. Dive deep into the East Australian Current with your favorite school of fish from Disney•Pixar’s Finding Dory when Dory, Nemo and Marlin set off on an adventure to discover the true meaning of family. Travel to the wintry world of Arendelle with Anna and Elsa and the hilarious snowman Olaf from Disney’s Frozen as they learn how powerful a love between sisters can be. Reach for your dreams with Rapunzel, as her determination illuminates her inner strength. Experience the beauty of Walt Disney’s first animated feature film, as Snow White creates her own happily ever after with the help of seven, new friends. Buzz and Woody will have you jumping out of your seat in a foot-stomping hoedown; Simba, Timon and Pumbaa prowl the Pride Lands of Africa; Jasmine, Aladdin and Genie show how friendship is fearless; and your favorite Disney Princesses take to the ice to showcase the courage and determination that led them to achieve their dreams. 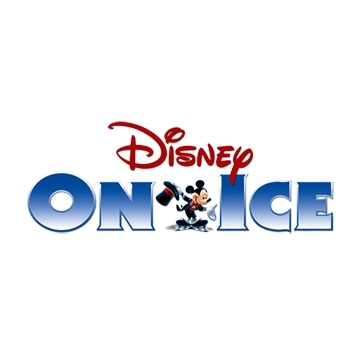 Make family memories to last a lifetime when The Wonderful World of Disney On Ice comes to Dublin and Belfast!